Most countries are blob shaped. Croatia is completely different. It has a long narrow strip of coast and then it takes a right turn and has another long thin piece of inland country. Which gives it a sort of upside down tick or crescent moon shape. This means that Croatia has two distinct types of vegetation and climate. Inland the weather is continental. There are lakes, bird filled wetlands and even ski resorts. The coastal area is decidedly Mediterranean and perfect for boating, water sports and working on your tan. Even the cuisine is different. Inland you can expect meaty stews and comfort food. At the coast it’s more like to be seafood, pasta and salad on the menu. Croatia’s history is extremely important in order to get the people. It was previously part of communist Yugoslavia under Marshal Tito, who was a firm dictator. 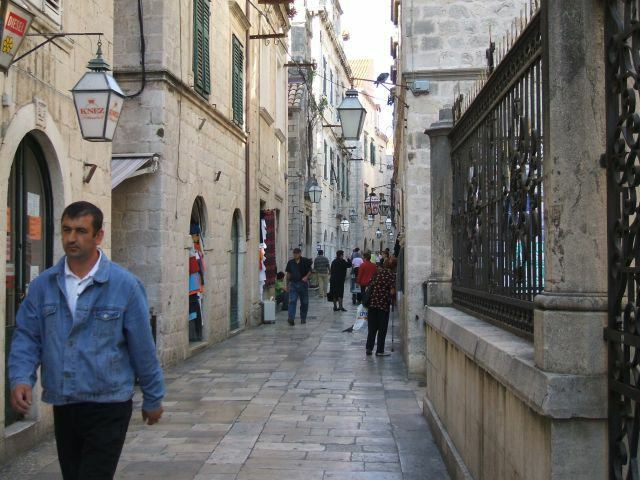 Croatia’s path to independence began in 1991 and culminated in a war that ended in 1995. Bosnia, Montenegro and Serbia are Croatia’s neighbours on the coastal side. One of the worst wars in human history happened there. It’s fair to say, people in this part of the world have had their share of hardships. And you can see it in the people. 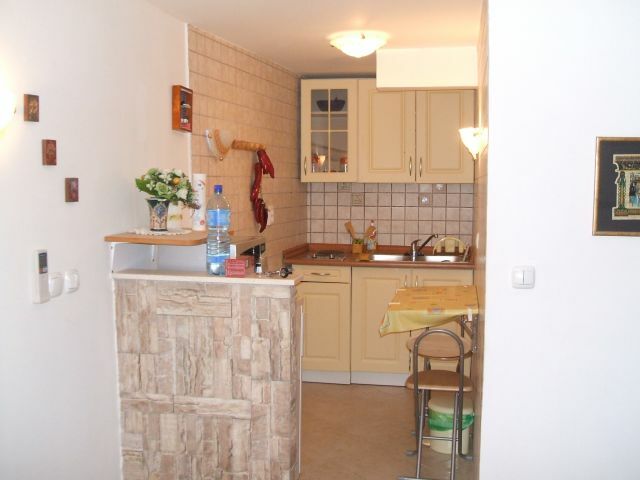 Croatians are not rude but they are reserved and disinclined to engage. English is not widely spoken, certainly not in the smaller places and not by older people. One gets the feeling that this is a country finding it’s feet after years of communist isolation and harrowing wars. The influx of tourists is still relatively recent. We did this trip in 2006 and found Croatia mostly unspoilt, unlike the Portuguese and Spanish coasts where ghastly high-rise concrete developments extend as far as the eye can see. Croatia is undoubtedly one of the most beautiful places on earth. Many of their old medieval cities are still relatively intact and are UNESCO world heritage sites. We never got to travel inland as we did a boating holiday. The Croatian coast is absolutely stunning. Beautiful blue seas, clear skies and a warm – but not hot – climate. The capital of Croatia is Zagreb, which is inland. We flew directly into Dubrovnik which is probably their busiest tourist spot and one of their UNESCO heritage cities. It is a walled city and is an attraction all of it’s own. 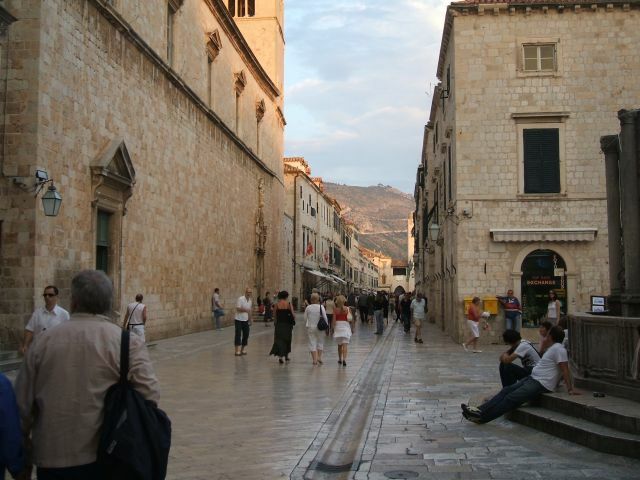 I recommend taking at least a day to walk around the walls, as well as in and about the cobbled alleys of the old town. Dubrovnik reminded me of Italy. Not surprising as Italy is just across the Adriatic Sea. There is a strong Roman influence. And the Romans are still coming. We noticed plenty Italian visitors who catch ferries across to Croatia. If you like historical architecture including squares, fortresses, palaces, monasteries, churches, synagogues and columns, then you will be in heaven. There is so much to see that I wouldn’t dare limit the must-sees. 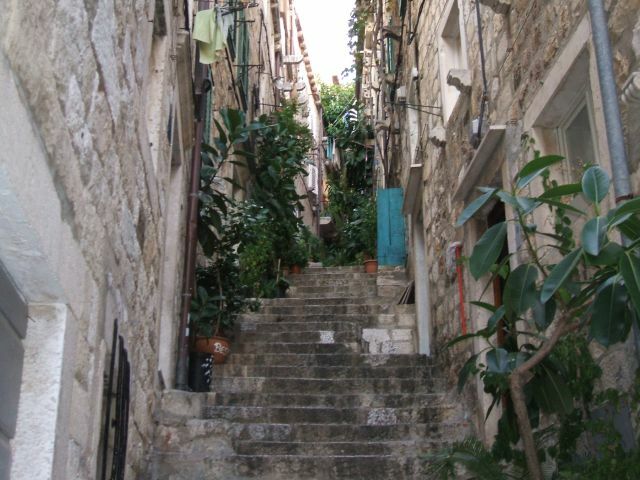 Here are a few recommendations from other on-line sites – meet Dubrovnik and Croatia travel blog. Read – Part 2 – next week and the final – Part 3 – in a fortnight.